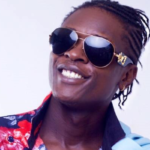 Singer Joseph Mayanja aka Jose Chameleone has apologised to Bukedde presenter Josephat Sseguya whom he assaulted. 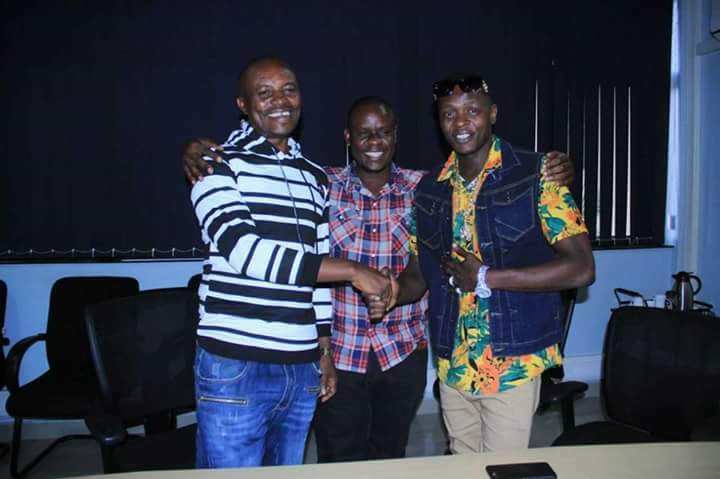 This is after Chameleone swallowed his pride and went to Vision Group offices from where he met and made peace with Bukedde TV presenter and writer Josephat Sseguya. The meeting of the duo was facilitated by celebrated events promoter Balaam Barugahare and Vision group lawyer, Kiryowa Kiwanuka. Chameleone apologised to Sseguya and he was forgiven. Against this background, the self-declared grandfather of gossip pledged to withdraw the case he had opened up against the musician. 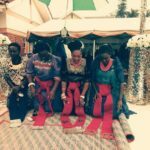 It ought to be remembered that Chameleone assaulted Sseguya last month at the ‘Kwanjula’ of Catherine Kusasira. 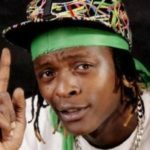 Shortly after performing, Chameleone handed over the microphone and went to where Sseguya was seated, showering him with several punches. He accused him of writing what he called bad news about him. 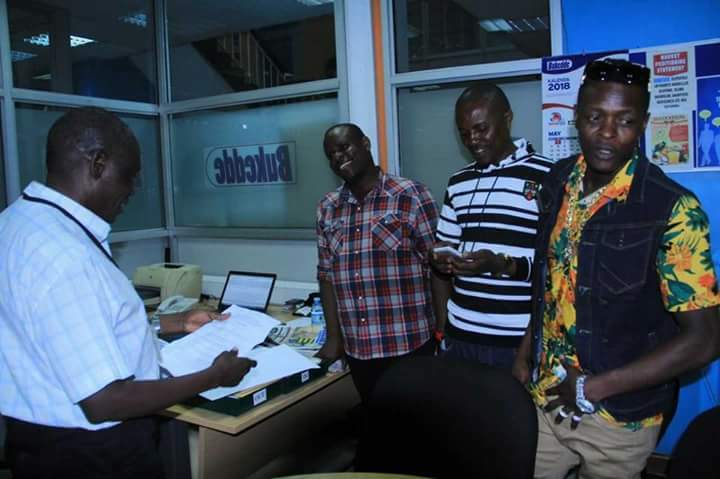 Months earlier, Chameleone had warned journalists during the burial of the departed Mowzey Radio that musician were to start beating up journalists who write “bad news” about them.